How often have you made someone laugh after they have been crying? What are you doing to live your life to the fullest? How often have you laughed at someone’s situation without realizing it could happen to you too? Who will you make laugh today? Who makes you laugh and smile? 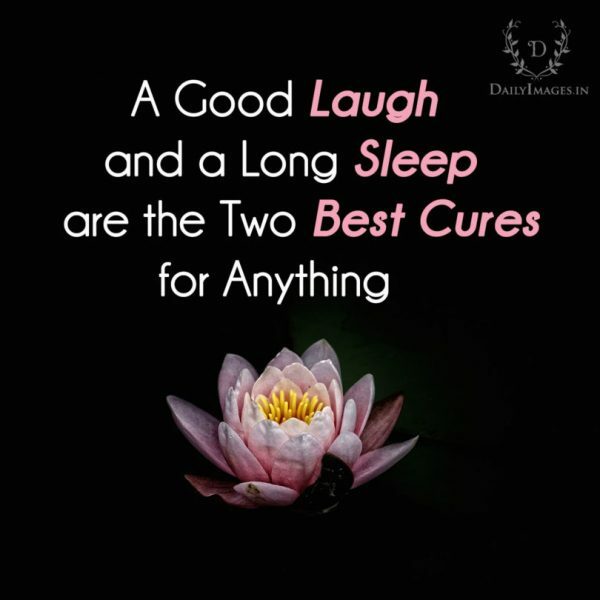 What are two of the best cures? Well it’s been another good day and now it’s time to put my thoughts away, chuckle a bit and have a great sleep! What is the secret to living longer?